McCann Redi-Mix has been in the dragline business for over thirty years. What started out as one dragline machine to work at our own pits has grown to a fleet of draglines to service other customers in the aggregate industy. Our 110 tonne Liebherr draglines offer production levels in excess of 300 tonne per hour depending on material specifics and can extract material up to 40 feet. All dragline operators hold a hoisting engineer mobile crane branch 1 licence. 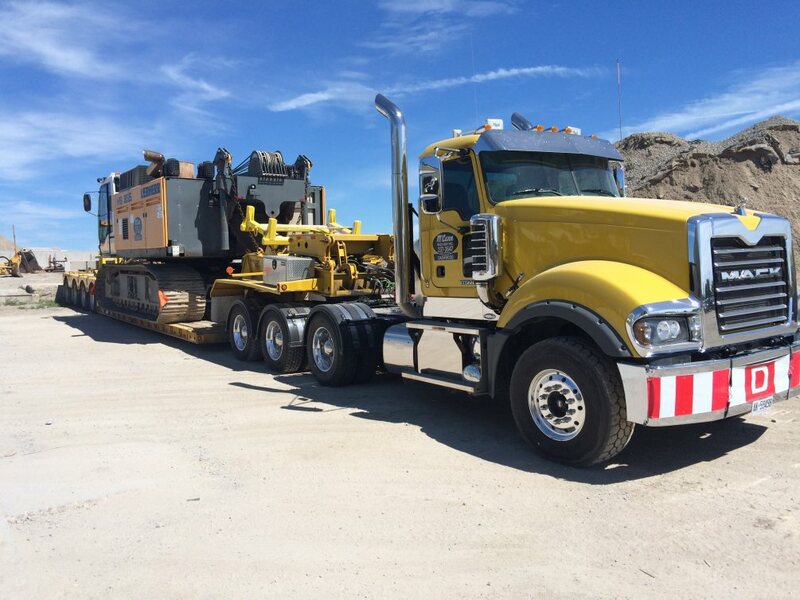 Our draglines operate at projects throughout all of Ontario and we will travel out of province or country for the right project. Don’t leave material and money behind. Contact our Dragline Manager Dave Henry today.